Complete the form below if you would like to consider providing your excess wood to our subscribers. Once you complete the form, we will contact you with additional details and information. Completing this form does not obligate you to participate - it is only the first-step in exploring the potential of joining in this service. 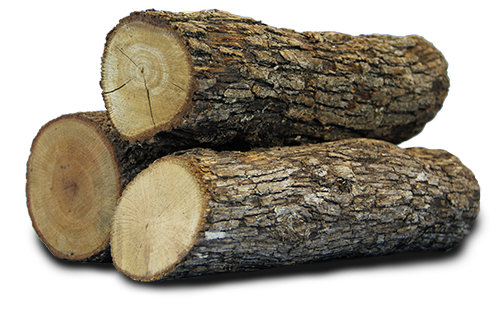 The purpose of this service is to provide free firewood to homeowners who use it as their primary source of heat. And further, we hope this service will also benefit tree service & landscape companies with an alternative to paying ever increasing dumping fees for your excess wood, as well as property owners who have wood they would like to eliminate.